“Infidelity wasn’t the only rumor to swirl about Williams and Hunter’s marriage. Sources previously told The Post that Hunter’s allegedly abusive behavior ultimately led to the unraveling that prompted Williams to relapse. ‘She would hide in the bathroom and tell me to knock on the door when he left the office so she wouldn’t have to see him,’ an intern from Williams’ former radio show told The Post, adding that it was common for Hunter to pull Williams into a private room and for staff to hear them fighting. Here’s another occasion for Williams to be her own ‘Hot Topic.’ She will almost certainly address this news on Friday’s episode of her show, and it will almost certainly be more amazing television. 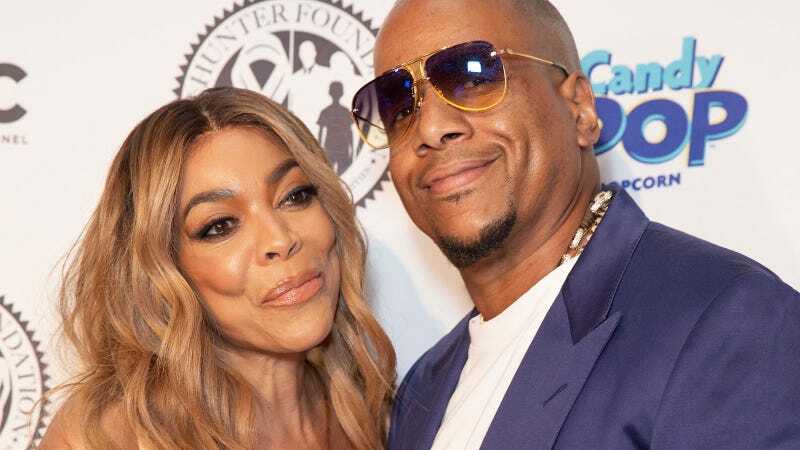 The Wendy Williams Show, more than ever, is can’t-miss TV.